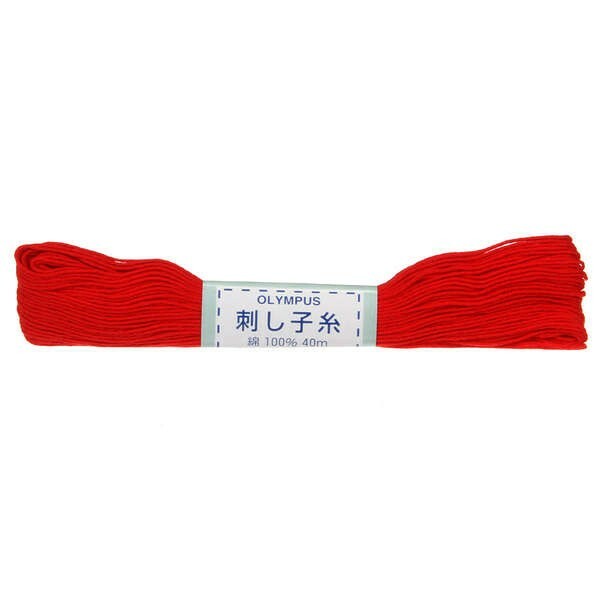 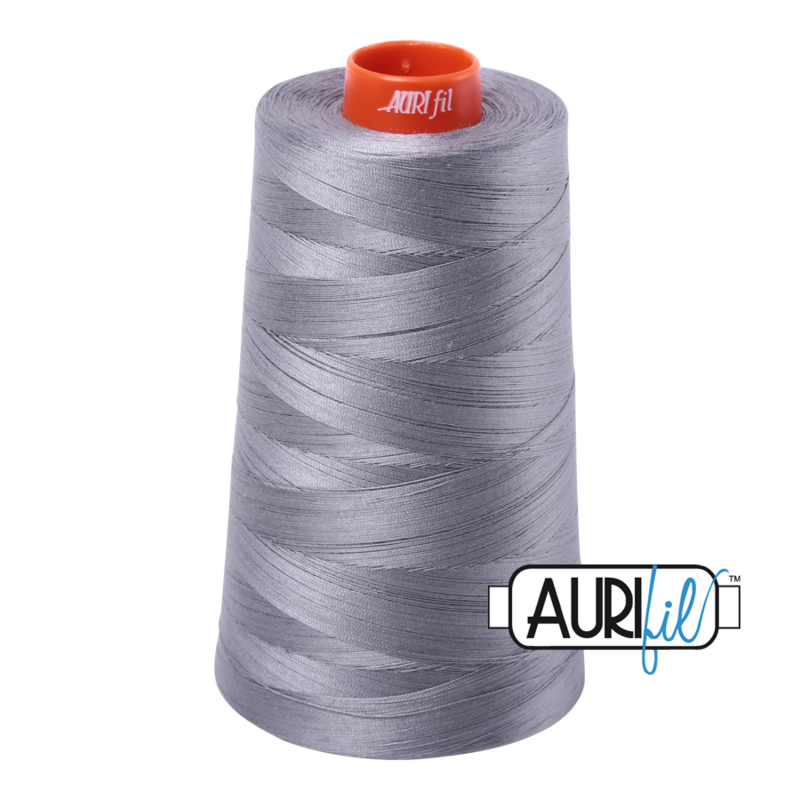 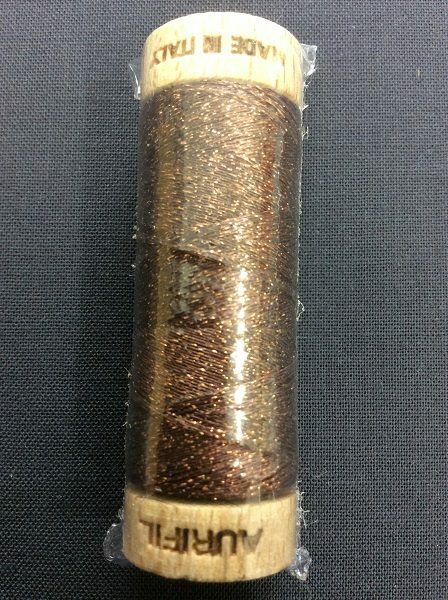 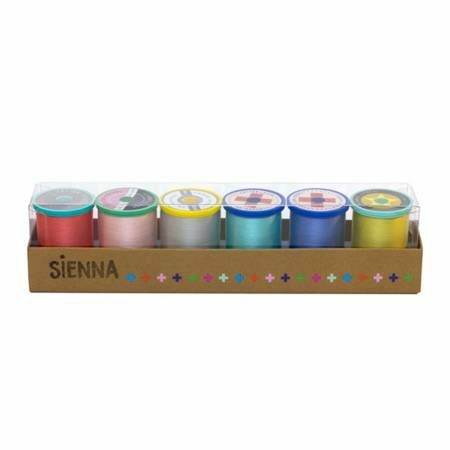 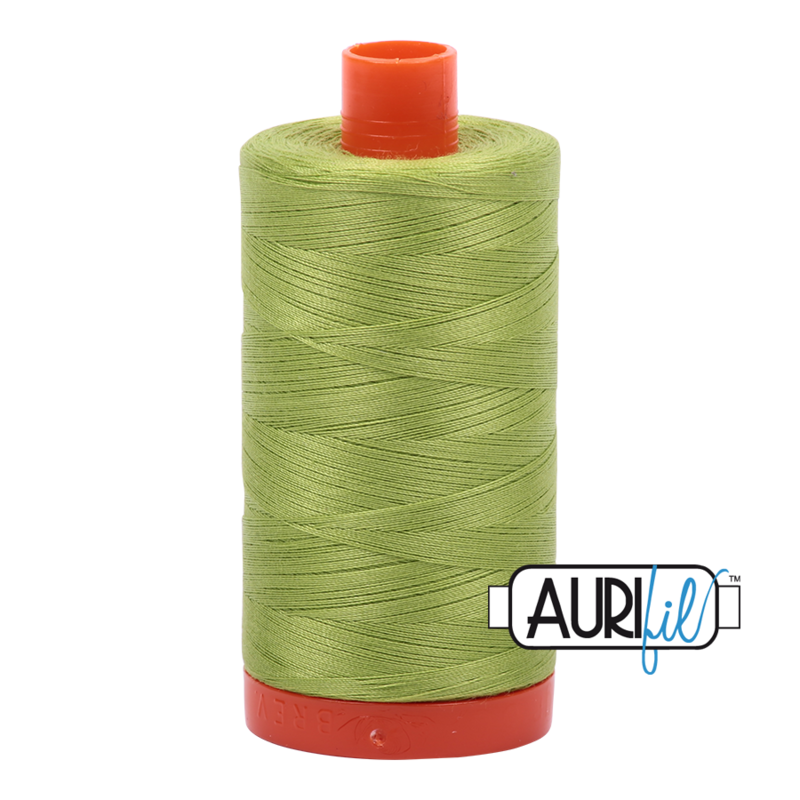 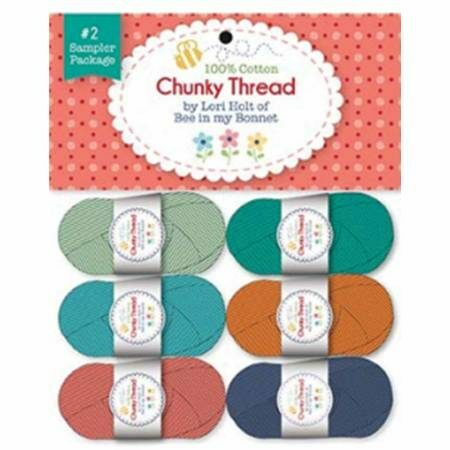 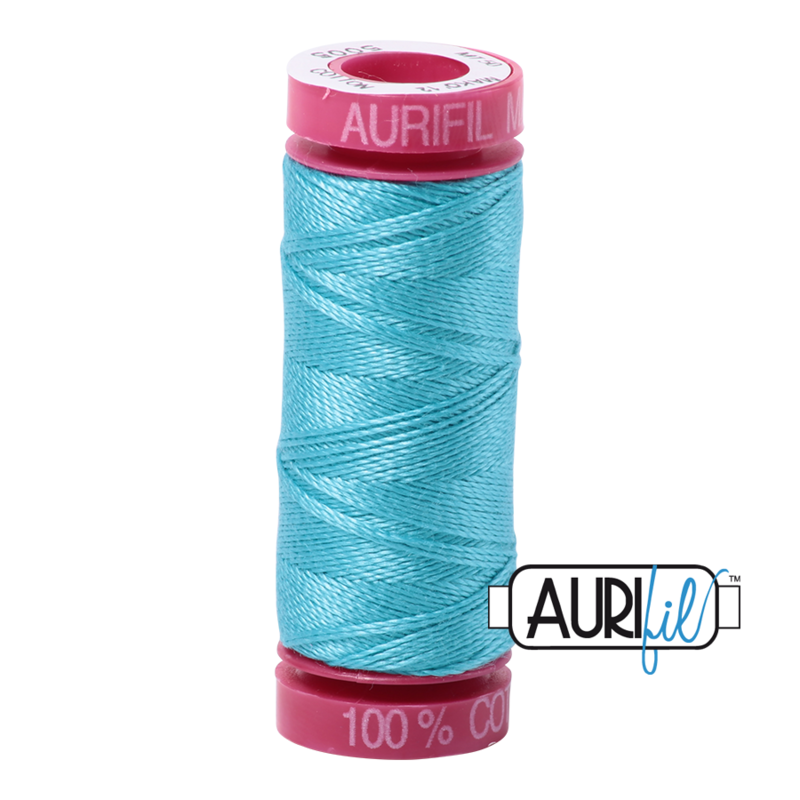 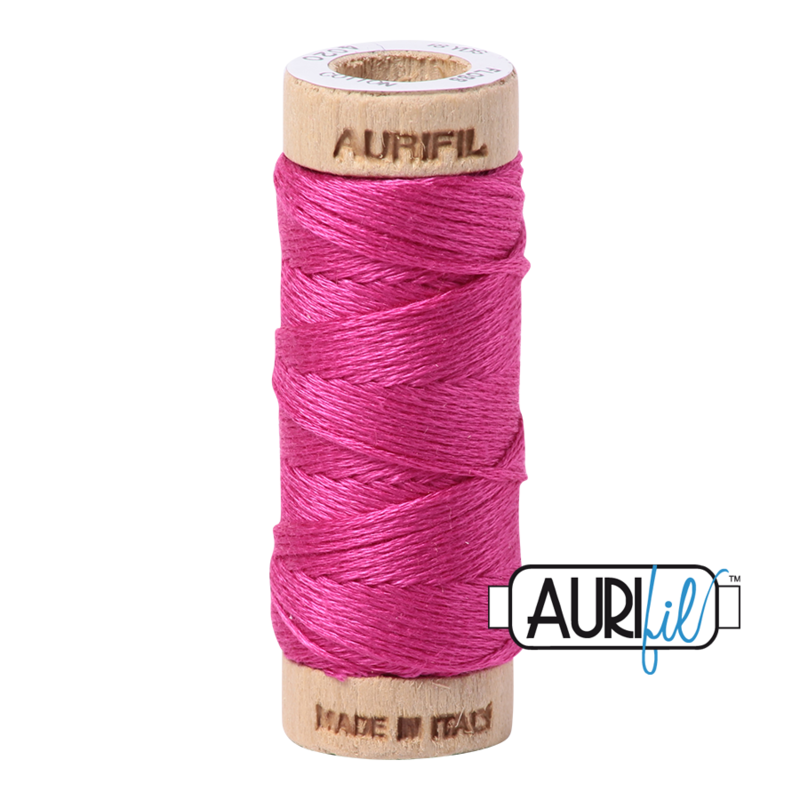 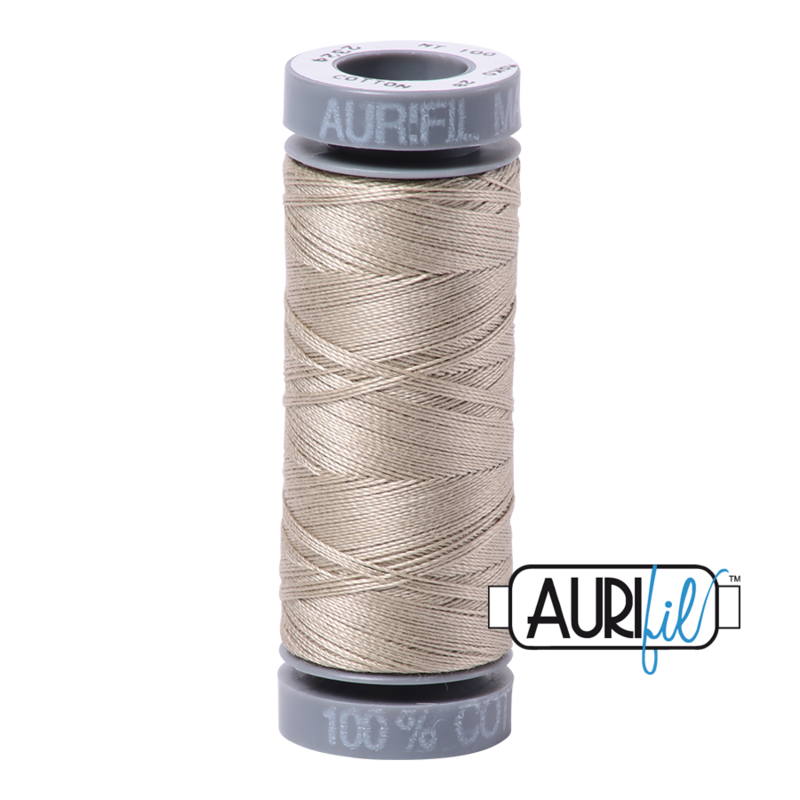 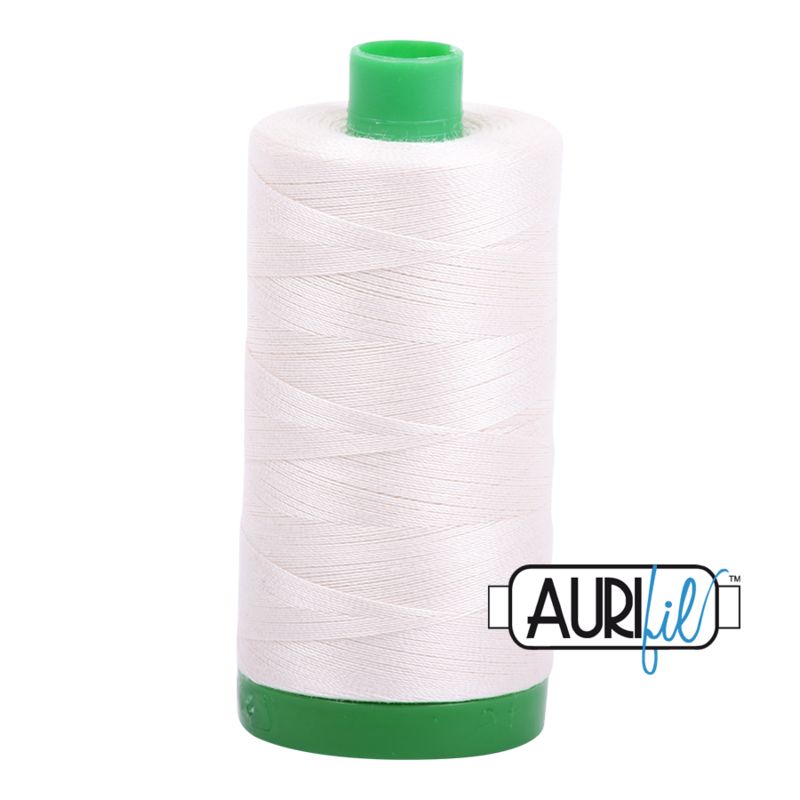 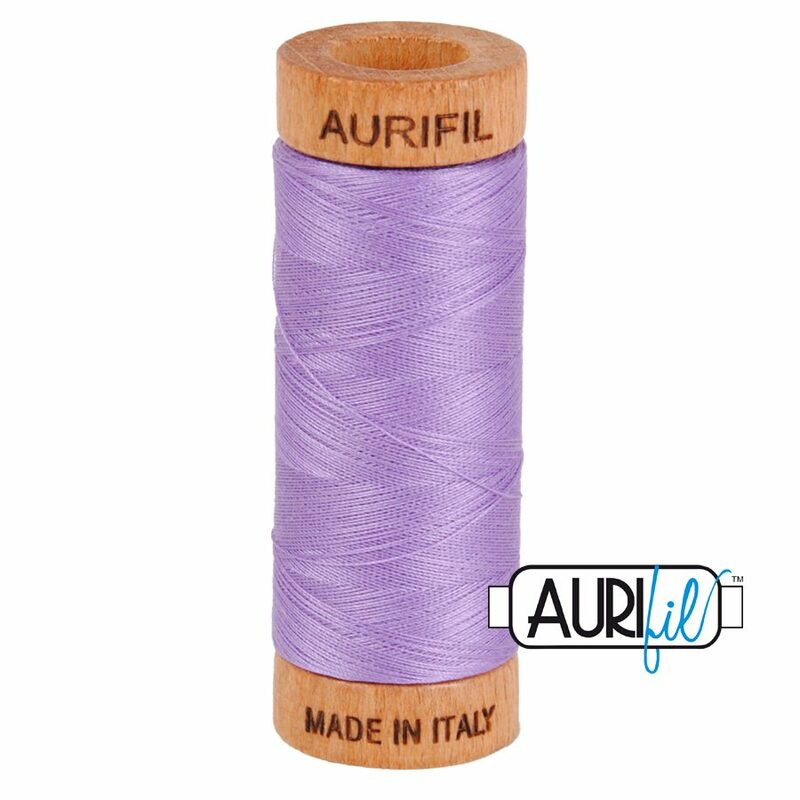 We stock Aurifil thread as they make a high quality product. 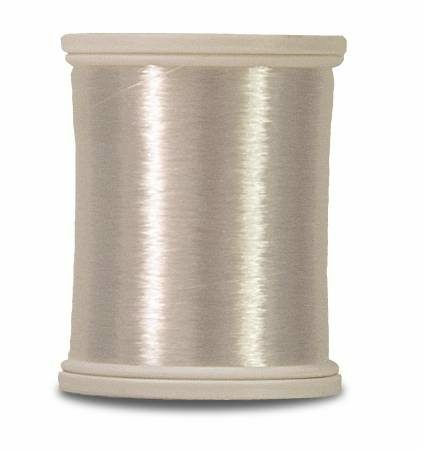 It produces an excellent stitch with a low level of lint in your machine. 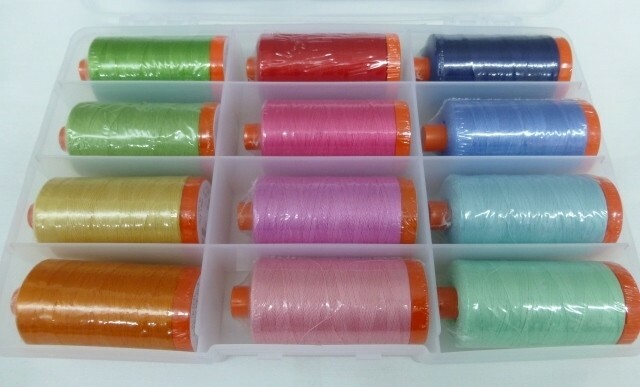 It comes in a variety of weights and a wide range of colors. 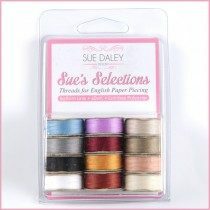 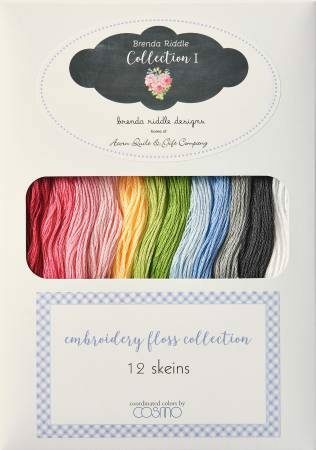 Please ring us or use our contact form if you have any questions about thread sizes or usage.